Well, Penblwydd Hapus Mr Rhys!!! 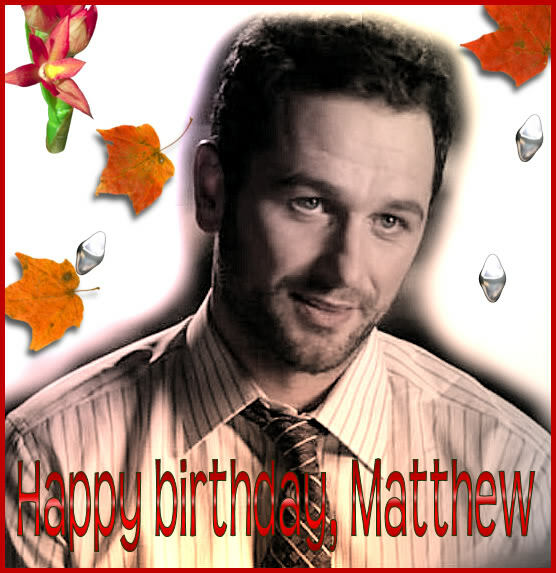 Oh yeah, happy birthday Matthew. I added a little update on The Scapegoat as well to those boards. Nothing too huge but important casting though. :D Still is a great pic of Matthew so nice to see it again!